The future is here...in an adventure of cosmic dimension. In December, 1999, a multinational team journeys out to the stars, to the most awesome encounter in human history. Who -- or what -- is out there? In Cosmos, Carl Sagan explained the universe. 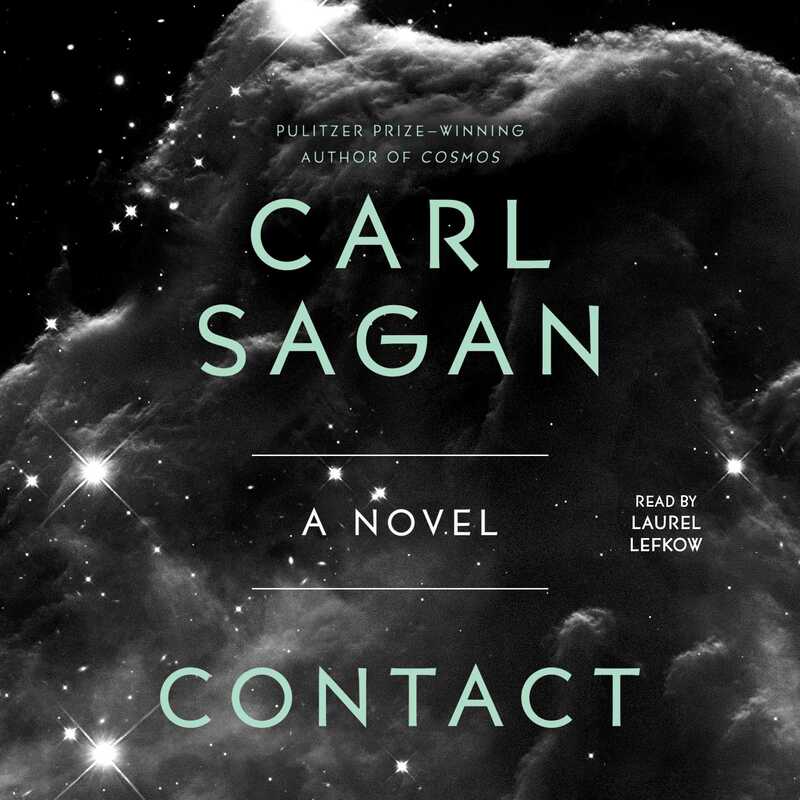 In Contact, he predicts its future -- and our own.